A fresh, modern version of traditional eau de toilette ideally suited to the sentiments of contemporary men; a perfect sensation of elegance, virility and passion. The fabulous fragrance reveals its fresh essence little by little: sophisticated and seductive at the beginning, with a combination of fresh, green balsamic notes and delicate hints of Florentine Iris, leading to vibrant middle notes which become more intense and impetuous with warm hints of fine wood... welcome back, gentlemen! Scent:Top notes: Lemon, Cardamom, Mint. Middle notes: Iris, Lavender, Cedar Wood, Heliotrope. 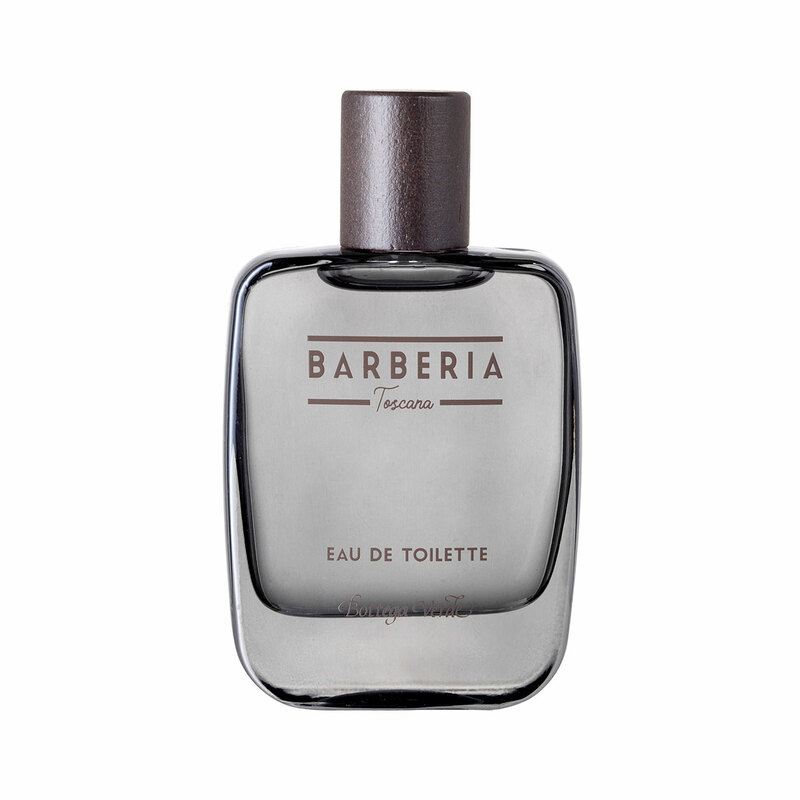 Base notes: Tonka Bean, Clary Sage, Maté, Fine Wood.